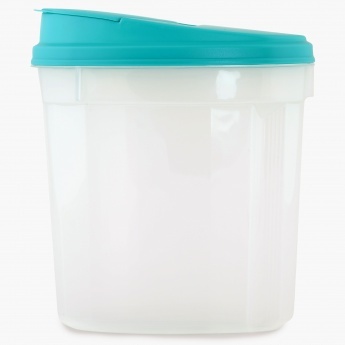 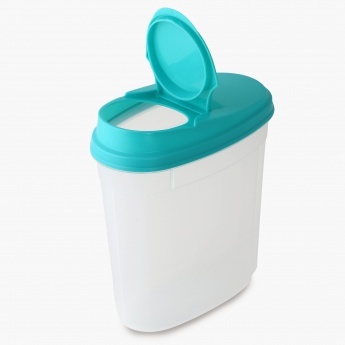 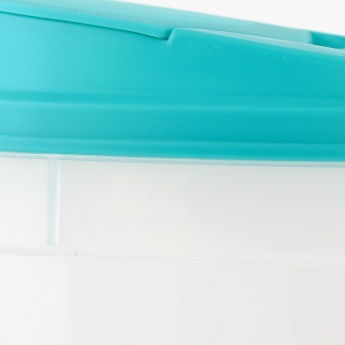 An easy-to-handle contoured container to store your cereal! 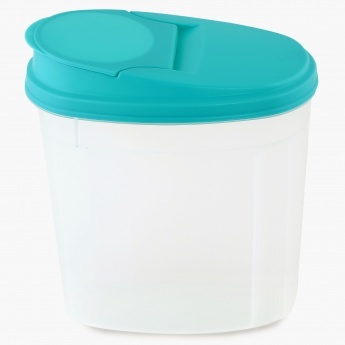 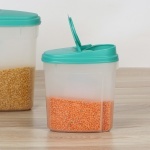 The storage container has a smooth-pour pop up lid for easy pouring. It is made in BPA free hi-grade plastic and has a capacity of 3100 ml.